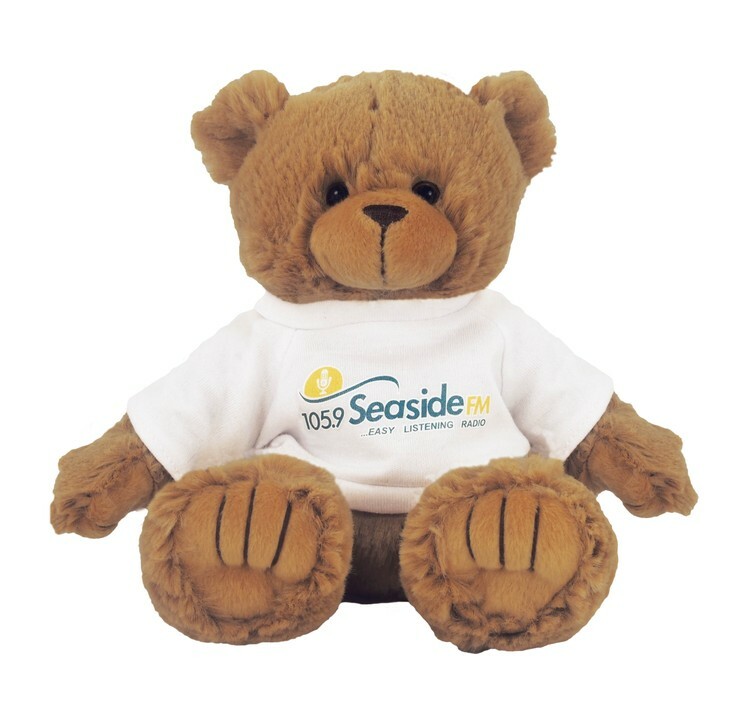 Peter is a soft 9" tan bear that is best decorated with an imprinted t-shirt. Teddy Bears are the universal sign for love, care, and affection making them perfect for any corporate communication aimed to warm the hearts of clients, employees, and community. This stuffed animal is from our Premium line of plush toys. This product complies with all U.S. Consumer Product Safety Improvement Act (CPSIA) product safety requirements. Safe for children of all ages.